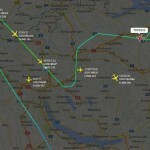 Turkish Airlines 6333 Airbus 330-223F (Reg.-Nr. 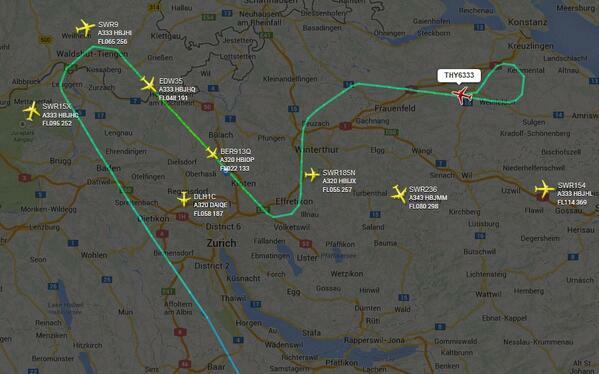 9M-MUC) from Istanbul Ataturk (LTBA) to Zurich (LSZH) was going around after a “flap indication problem” today. [THY6333] Tower THY6333 established ILS request to go around due ??? … dich kenn’ ich doch!